I want to share with you a simple recipe for an incredibly salty crackers. This Lenten cookies simply versatile appetizer: perfectly with any terrine (eg, cheese), guacamole, liver confit, hummus, riyetom. Yes, what you want, you can even with honey or curd, jam or just because. The main thing is that it tastes good, it is useful (it is possible for children) and, unlike the store unique, has a "clean" part. Соленый крекер отличным образом разнообразит ваш рацион во время поста, послужит полезным перекусом (удобно хранить, брать с собой). I love this Lenten cookies for easy cooking and even for the fact that after it does not remain an unpleasant feeling in the mouth (as the majority of the pastry shop, where certainly want to rinse your mouth). *The flour can be used any (suitable any wheat varieties, oatmeal). If you use other types of meal, I recommend to add still a little wheat (it contains the necessary gluten), otherwise the dough will not be pliable / lean cookies can be brittle. Mix all the dry ingredients, add water and oil. Knead the soft dough and let it "rest" minutes 15-20. Roll out the dough thinly on parchment (! ), With a knife cut into squares or rectangles (or by using glasses cut out cookies round shape). Sprinkle with herbs, salt, sesame and so on. If desired. Bake for about 13-15 minutes in the preheated oven until 180 degrees. 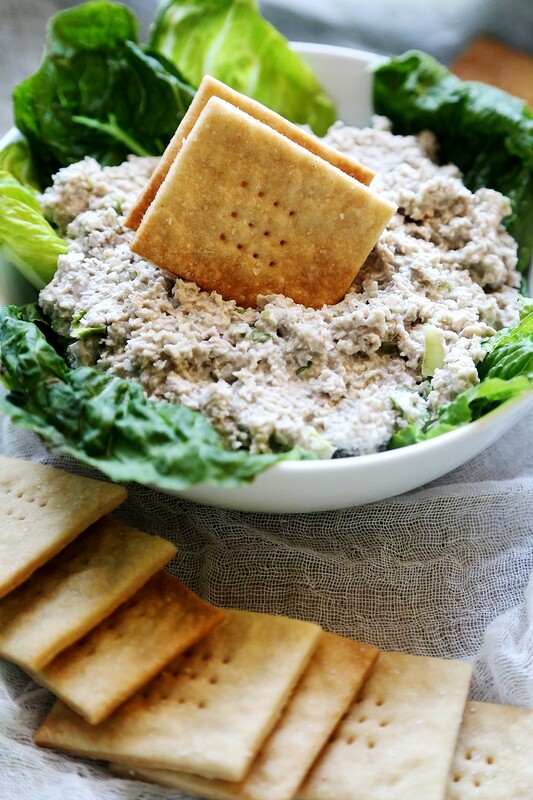 Serve salty crackers to appetizers, Soups, vegetables, cheese plate and wine.